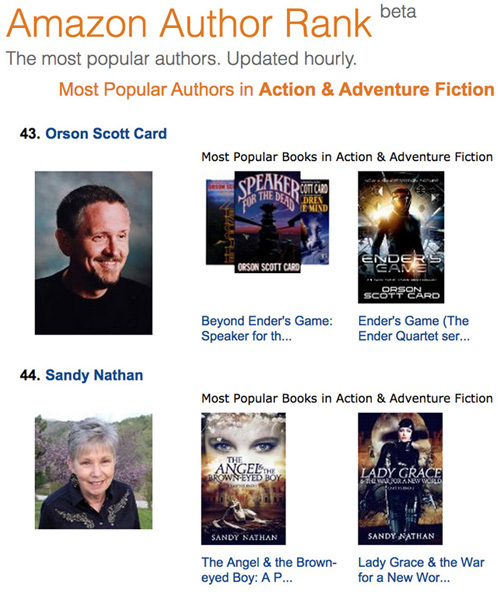 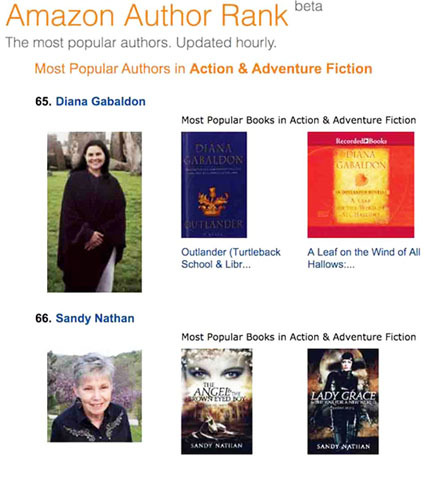 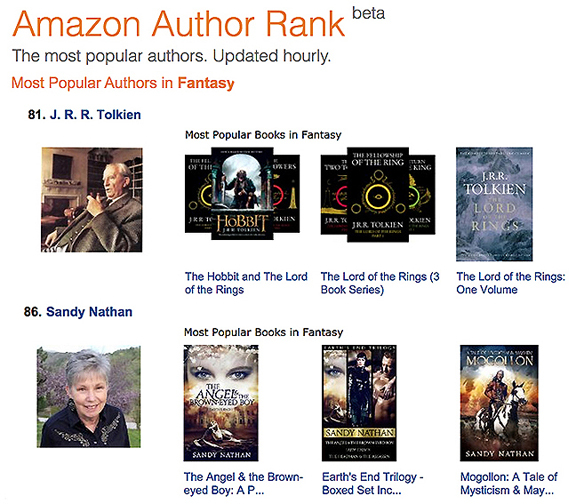 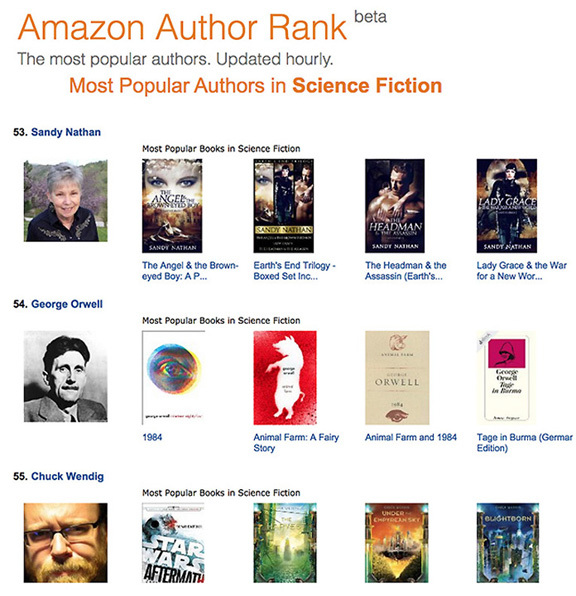 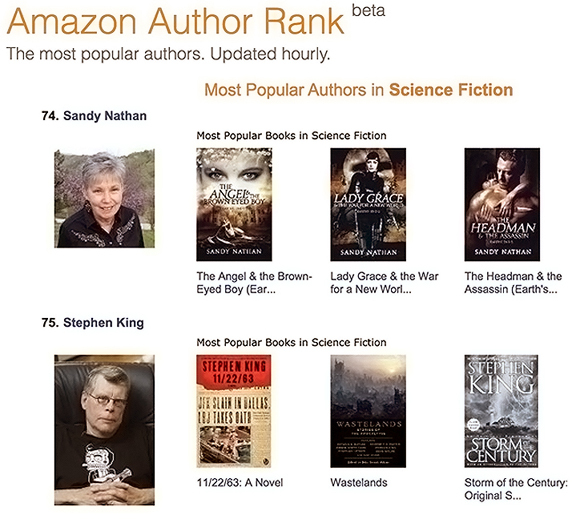 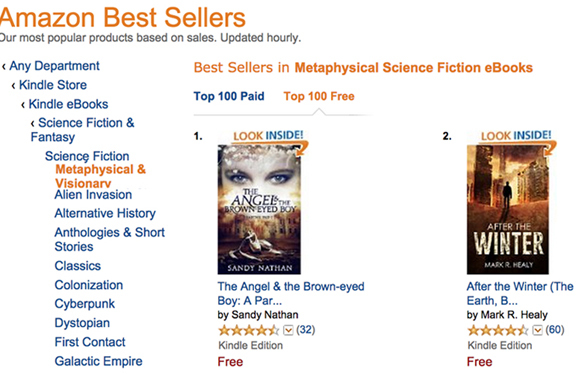 Sandy Nathan's YOUR SHELF LIFE » The Angel & the Brown-Eyed Boy is an Amazon Bestseller and I’m an Amazon Ranked Author! 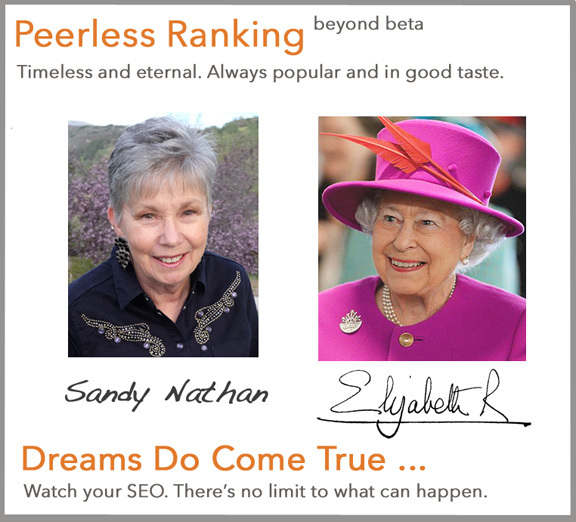 ← Lily Nathan at the C Gallery, October 3rd, 6 PM. 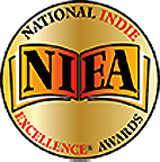 Music and Art You Won’t Forget!